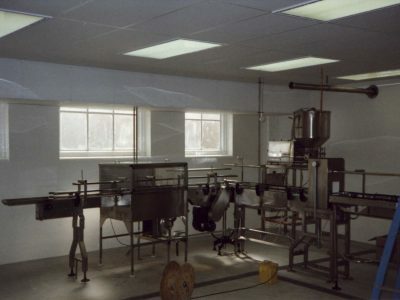 Convert existing disused storeroom into cured meat preparation area. 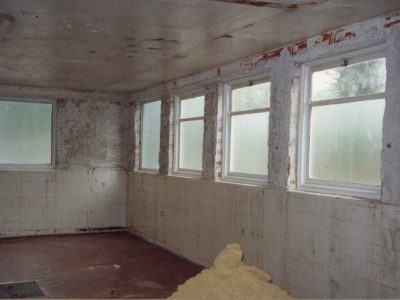 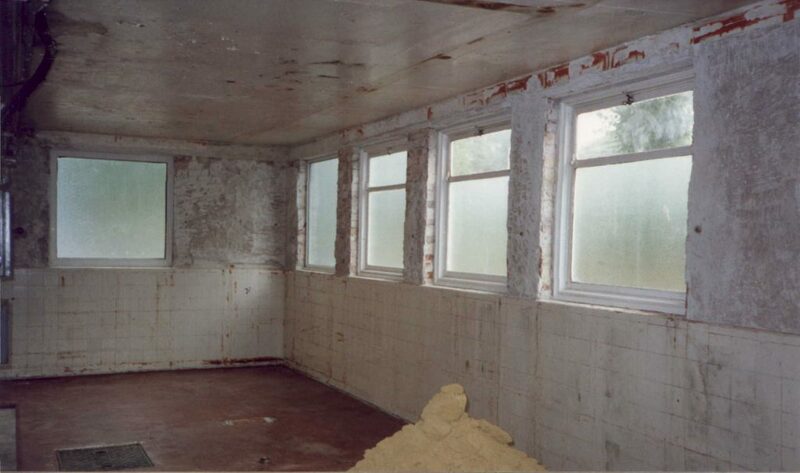 Varying substrates including a combination of ceramic tiles and un-rendered brickwork to existing walls, with plasterboard to new partitions and ceilings. 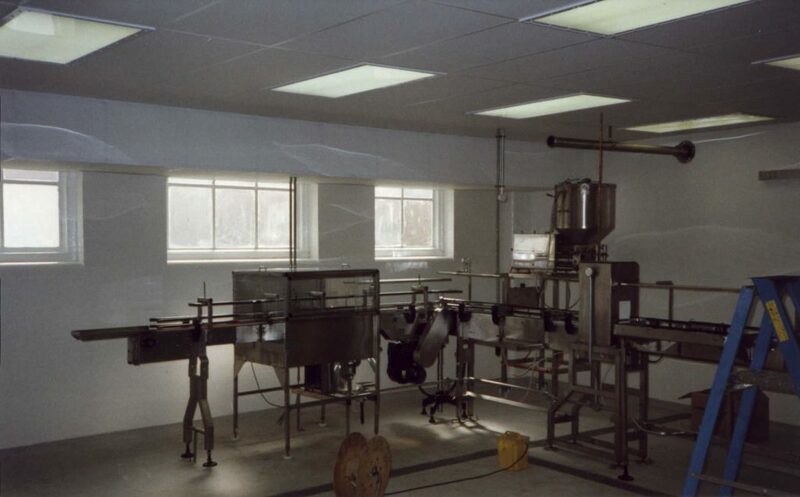 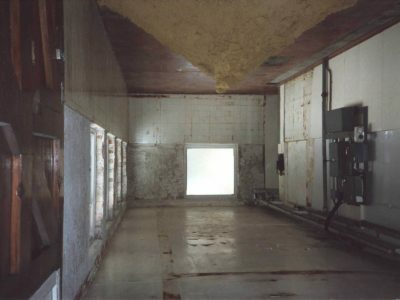 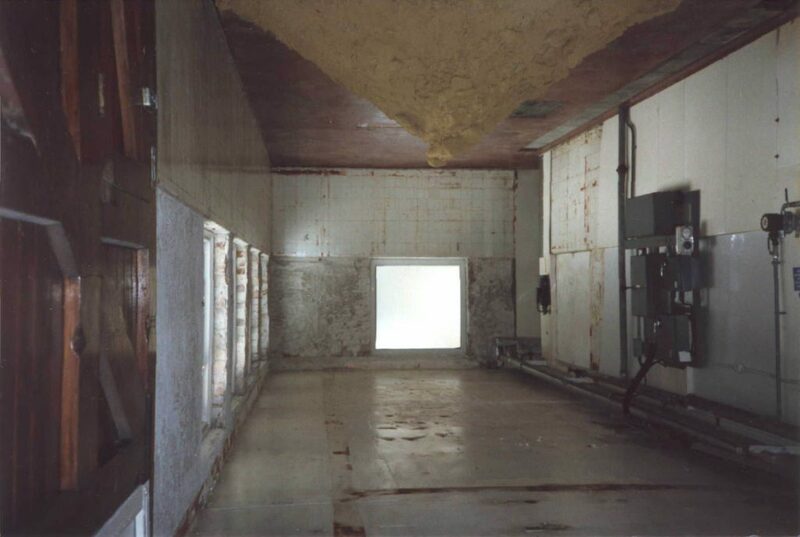 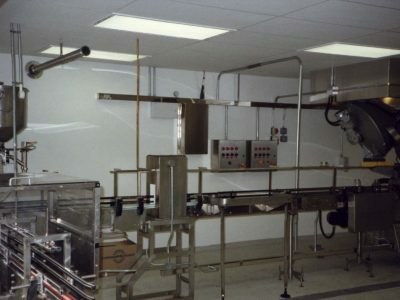 To provide a coating system which offered a high degree of cleanability, with micro-biological control of bacteria, yeast, moulds and fungi to walls and ceilings in full compliance with the latest hygiene regulations. 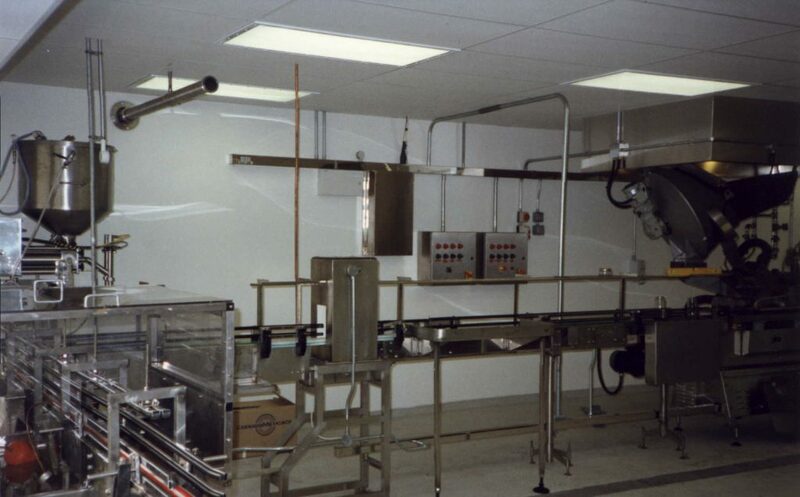 A heavy duty coating system which provides a seamless high quality PTFE surface for easy cleanability and a high performance active biocide to control the growth of micro-organisms.